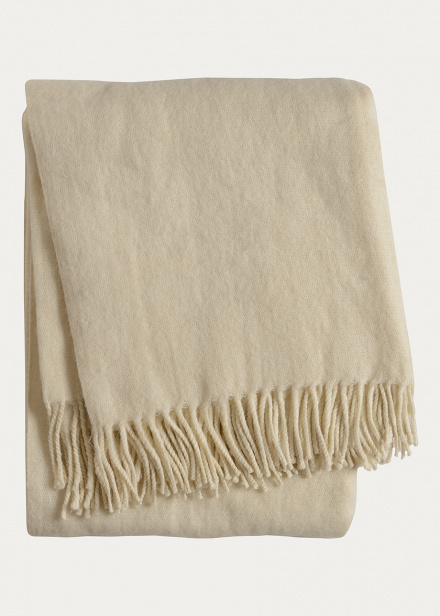 A luxurious brushed throw in 100% woven wool. The sublime throw has a timeless look with hand twisted fringes. A long lasting classic piece, perfect for every home.